Join us this coming October 30th for a musical celebration with a variety of traditional Polish dishes! 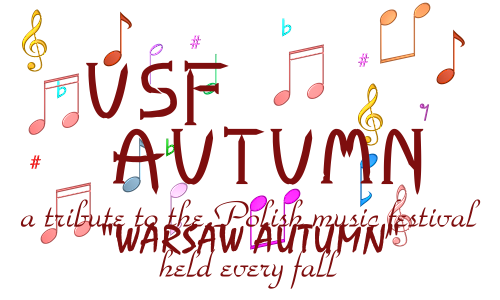 We are pleased to announce that the USF Music Department will be a part of the reception! They will be providing live musical entertainment so do come by and take a listen!